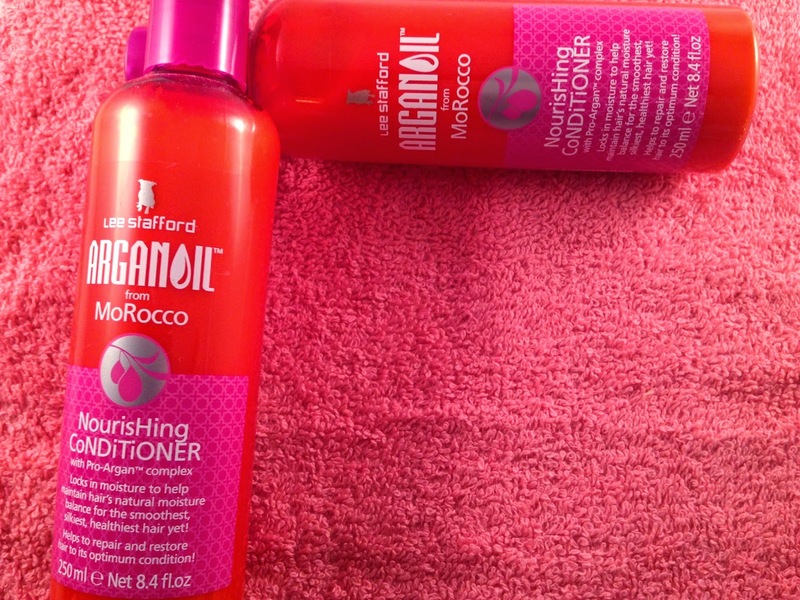 Lee Stafford's Nourishing Conditioner with Argan Oil has been a life saver for my hair in the past winter months. I find during the winter my hair becomes a lot dryer and is in need of some serious TLC. I have been searching for a while now for a deep conditioner that helps repair my split ends and gives my roots some moisture. 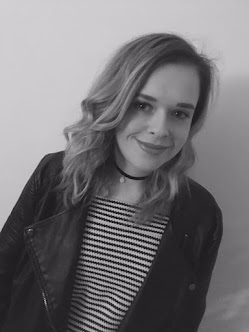 Argan oil has been the buzz-word for a few months now, but I have been unsure about using oils on my hair as I have found previously they just made my hair greasy. My mum first recommended this to me, she has similar hair to myself so I thought I would give this a try. She discovered this in Tkmaxx at £4.99 which is a bargain; in Boots it is £10.99, which is a little too pricey for a product I just wanted to test out. 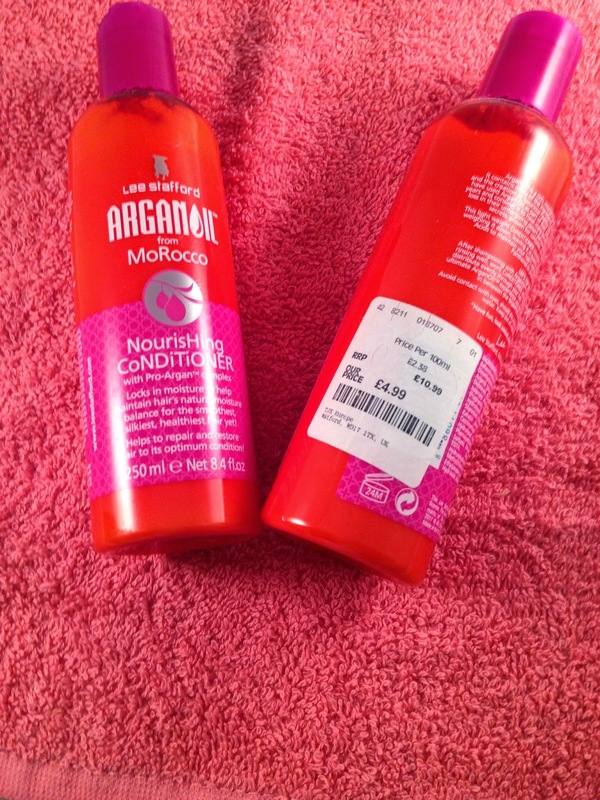 £4.99 is a more reasonable price for a conditioner or shampoo. After using the product I did not at first notice much difference in the way it left my hair feeling. The conditioner, I found, is a little odd as it does not lather up much after I applied it to my hair, so do be cautious about applying too much. After 3-4 uses I noticed a huge difference, my ends looked more manageable and my hair just generally looked more shiny and healthy looking. I use this on a regular basis now, I do tend to have a few washes break where I use another conditioner but I do this so hair doesn't get used to the conditioner. You have to leave some conditioners on your hair for minutes while it takes effect, and I personally don't have time for that every morning in the shower, when I could be spending an extra ten minutes in bed! I have found with this product it doesn't really matter how long you leave the conditioner on for, it still leaves it feeling the same. For Christmas my Mum brought me two bottles so I am all stocked up but if you are thinking of trying this product then pop down to Tkmaxx to get yourself a bargain while you can!